Download a flyer and help us publicize this event! 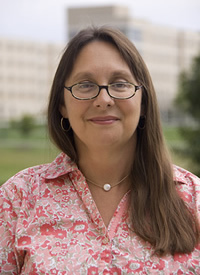 Carole Nash, Ph.D., is Associate Professor of Integrated Science and Technology at James Madison University and Director of Archaeological Assessment, Shenandoah National Park. She is currently the Oliver Senior Endowed Professor and has received the General Education Distinguished Teaching Award. 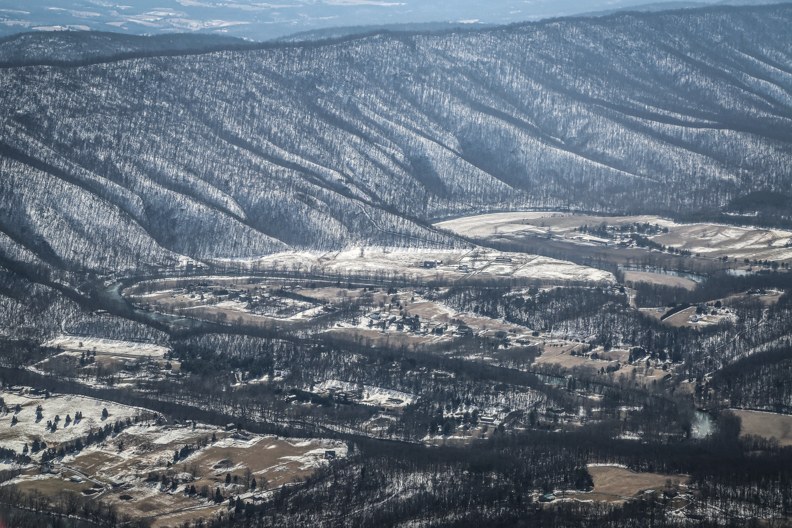 An archaeologist with 35 years of experience in the Middle Atlantic region, Nash has authored over 100 technical reports and articles on the culture history of the Appalachians. She directs the Archeological Certification Program for the Virginia Department of Historic Resources, a collaborative, citizen science program that engages the public in the documentation and preservation of heritage resources.